Nothing worth having comes easy --- this is the principle that guided and molded the first two college graduates of the Padua Charitable Fund (PCF). 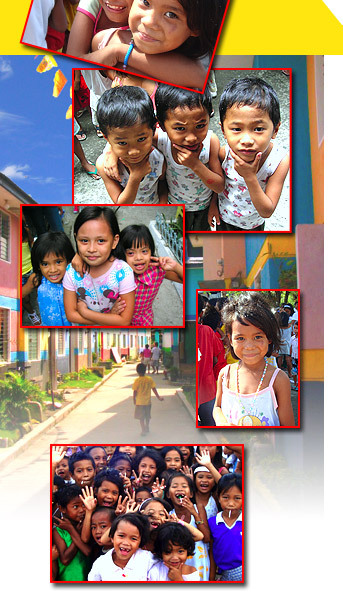 In 2012, Rizza Bang-ay and April Fajardo, residents of Airlift Asia Inc/Gawad-Kalinga housing, El Dorado, Parañaque were granted full scholarships by PCF. 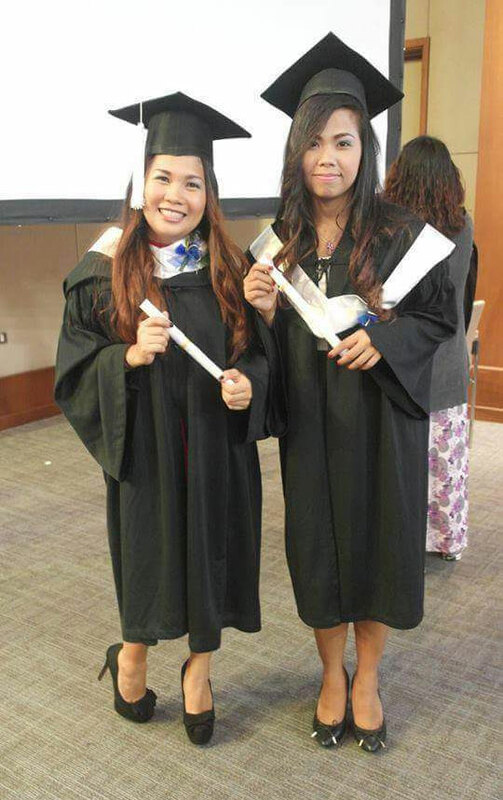 Enrolled at STI College Parañaque for 4 years, Rizza and April both finished with a Bachelor of Science degree in Business Management (major in Operations Management), and in March 2016, the first PCF scholars graduated, with Rizza being awarded the Best Thesis Presentor! In their last year, both were interns under the Social Security System (SSS) scheme Parañaque at the Universal Management Technological Corporation. Rizza and April are now actively engaged in paid work. Currently, Rizza works as Inventory Analyst at Yusen Logistics Philippines while April is an Accounting Assistant at MEDEV (Medical Devices Corporation).